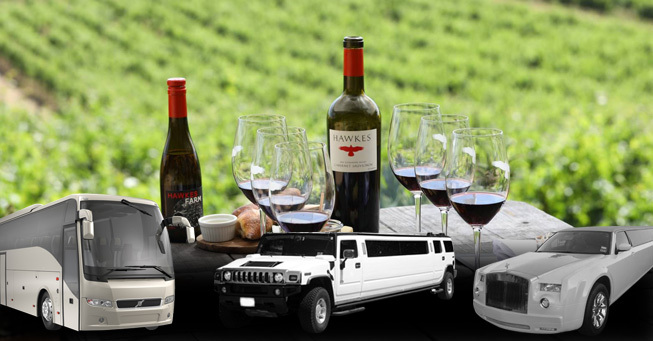 Plan a Trip from San Francisco to very famous Sonoma wineries in the world with our world-class Limousines. Sonoma is the place which is second on the production and distribution of the wines after its neighboring Napa Valley. Since, it is a very famous place and beautiful too, it is visited by many tourists from all parts of the world during every season of the year. 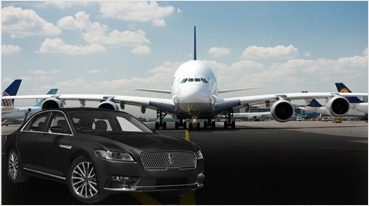 And they all need limousine transportation service, travelling solution for them which could enable them to enjoy by going any place they would like to and our company known by the name of the Exotic Limousine Inc. lets you do so. 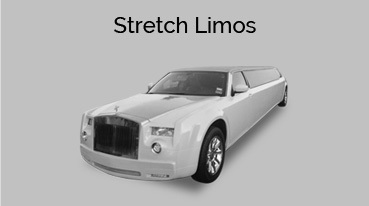 The features of our limos are: Attractive Interiors equipped with lighting systems, Entertainment Electronics such as TVs, PS3, CD/DVD Players, Comfortable seating system, Mini-bars to enjoy your drinks. 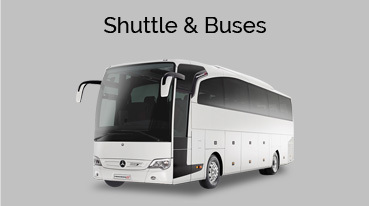 Our company deals in all kinds of issues related to the transportation problems and Sonoma Wine Tour travelling issues in Bay Area. 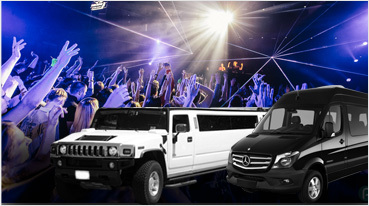 You can take any limo of your choice such as Hummer, Escalade, Lincoln, Cadillac or a Party Bus to the place of your choice without facing any problems. 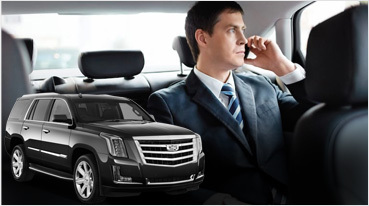 You can select from the pool of options to select your drive whether with or without a chauffeur. You can also let us know about specific requirements of you during the travel and it will be taken care of. And our company has good relationships with these winery owners and other effective people who will let you be treated like a king when you reach there and all time during your stay. We can also see the activities, process, science and engineering of wine making and you can also get the help from our chauffeurs as they are well trained and educated. They can also act your guides because they are imparted with full knowledge about the place they are supposed to go. You can also go to another individual who will guide you if interested but you want some privacy, we will provide you with comfortable, relaxing and private atmosphere so that you can enjoy to the fullest. Westwood Winery: -One of our personal favorite wineries, known for making world renowned pinots and Syrah’s. To visit this winery, just ask one our agents, and they can put this on your itinerary. Ravenswood WineryRoche Winery: – The winery has a nice location, just of the square in Sonoma. They are known to produce some rich wines; the venue boasts 2 tasting rooms. The outside tasting room is perfect for the summer wine tastings. 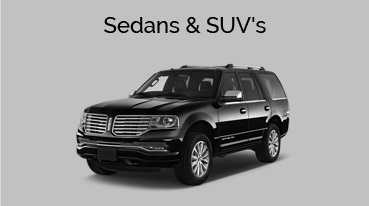 Whatever the occasion may be, plan your next trip from San Francisco to Sonoma Wine Country with Exotic Limousine Inc. and experience the difference.